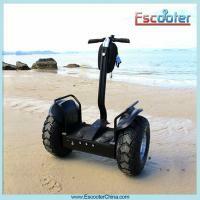 Shenzhen Xinli Escooter Co.Ltd is located at Zhongboshangyi Industrial Zone, Shenzhen. We specialize in 2 wheel self-balancing electric scooters who combine researching, developing, manufacturing and marketing in one. 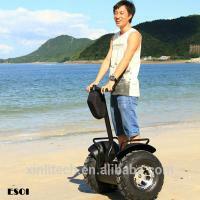 Our major products include city models and off-road models Lead acid battery and Lithium battery operated. 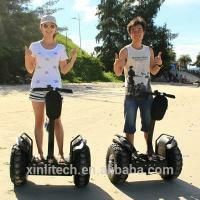 Xinli Escooter is one of the earliest manufacturers in China who produce Segway style electric scooter.Our scooters are CE, FCC, and RoHS approved and we strictly follow the standard of ISO9001. With reliable suppling channels, our independent R&D team, a young group of responsible sales representatives and quick-responding after-sales services, we have earned trust of our customers and are now exporting electric balance scooter to more than 80 countries and areas all over the world,such as Europe (Denmark,Norway,Germany,Sweden,Poland,France,Italy Russia,etc. ),Africa (South Africa), Southeast Asia (Malaysia,Philippines) and America (USA,Canada and Brazil),Austria & New Zealand.